Supraland may be one of the most interesting games I’ve discovered of all of them. 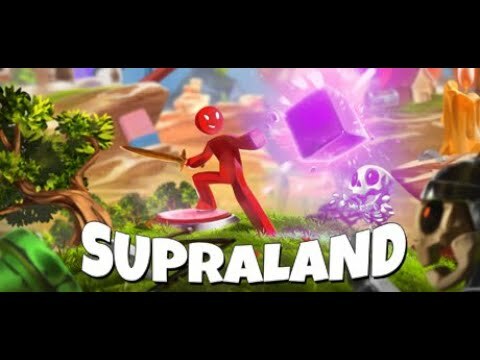 One can dream of mashups of your favorite games, but Supraland presents a game that is a mix of Portal, The Legend of Zelda, and Metroid. The game does seem to have a Toy Story premise, as you play in a world of red and blue Supras (people) that appear initially as toys placed by a boy in a play area. The game has plenty exploration, puzzles, and fighting, with graphics that catch the eye. I am just starting my playthrough and Supraland stands out with both its graphics and gameplay. Don’t overlook this. You can wishlist Supraland on Steam here. Heaven’s Vault is a game I stumbled upon randomly searching for games on Steam. 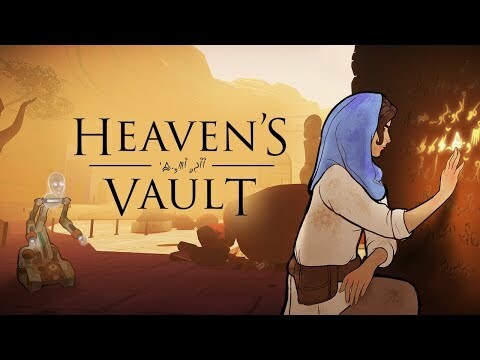 Heaven’s Vault is a game about exploring a region as an archaeologist named Aliya Elasra. As Aliya, you will be discovering the past by deciphering words and piecing together a story, as you also make choices and eventually puts together the history of the world. What immediately intrigues me about Heaven’s Vault is the animation, as it is beautifully presented make you want to learn more. The trailer’s music is also catchy, as well as the gameplay showing words being deciphered to put together a story. This is a game that you should definitely not overlook, as it could be a surprise gem out of nowhere in 2019. You can wishlist Heaven's Vault on Steam here. 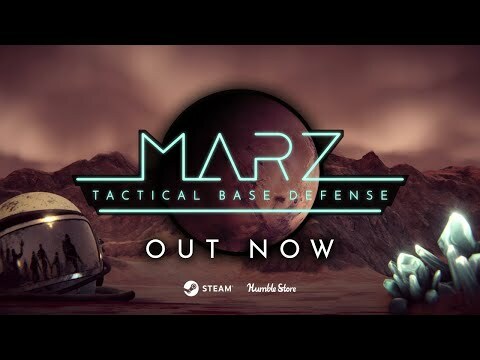 MarZ: Tactical Base Defense is a game that I included in this list because of the perspective of this tower defense experience. With a sci-fi presentation, MarZ is a tower defense game with a close camera, but also has a background of the planet mars with towers that fits the atmosphere perfectly. The tower defense genre has seemed to take a breather, but I am noticing a small spurt in games in the genre. MarZ caught my eye because of how the game is presented, the building options, and the overall setting, as it does set itself apart from others. Definitely take a look at this game if tower defense is your genre. You can wishlist MarZ: Tactical Base Defense on Steam here. MarZ: Tactical Base Defense – Out Now! Hell is Other Demons falls under the category of games that I probably will be bad at, but a game that I respect in what it does. This is a side scroller shooter game with a beautiful art style and a trailer full of color. The game touts itself as an arcade shooter with an extended campaign and that’s what it looks like. 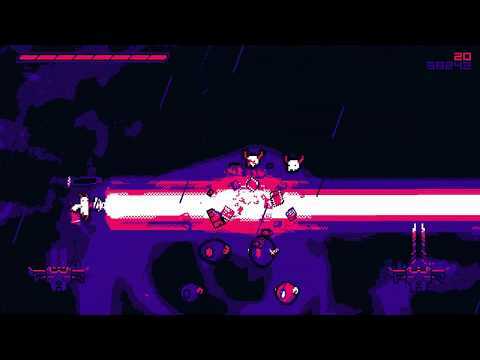 The trailer shows a lot of the level designs, including bosses that are sure to be fun and engaging. Hell is Other Demons is definitely a game that shows a lot of charm and may not be for everyone. Definitely check it out because it does look like a potential gem of 2019. You can wishlist Hell is Other Demons on Steam here. One Finger Death Punch 2 is a obviously a sequel, but I plead guilty to immediately writing it off. Upon further inspection I am very intrigued by this title because it does seem addicting now that I’ve check it out more. The most simple premises of games can make the most addicting games and that’s what One Finger Death Punch 2 does. Although the game still has the two buttons to press, this sequel adds more gameplay options and variety than the first one. If you were a fan of the first one you will definitely like this one because it is much more expansive. 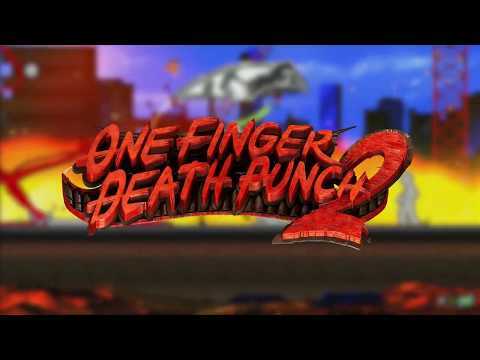 You can wishlist One Finger Death Punch 2 on Steam here. This is a reminder for Pathway, which was already included in a previous roundup, and is now recently released since this past week. GameReviewPad’s Indie Game Discovery Roundup 031 features Supraland, Heaven’s Vault, MarZ: Tactical Base Defense, Hell is Other Demons, and One Finger Death Punch 2. Every week new indie games are featured that caught GameReviewPad’s attention.